As far as we're concerned, there's no age limit on discipleship. That’s why our aim on Sunday mornings is not simply to entertain kids and hope they stay distracted. We want to help them discover for themselves what it means to follow Jesus and become like him. Unmissable fun for kids in school years 3-7. On the first Thursday of each month (6.30-7.45pm), we have games, activities, craft, bible story and snacks. Come along and try it out. 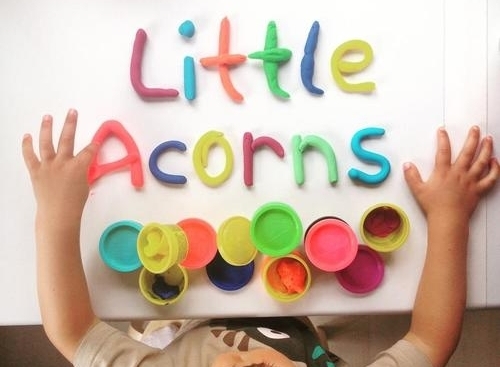 Each Thursday morning during term time (9.30-11.30am) there’s a big buzz at Little Acorns – the toddler group we run in our building. Third Friday of every month. School years 7-9.